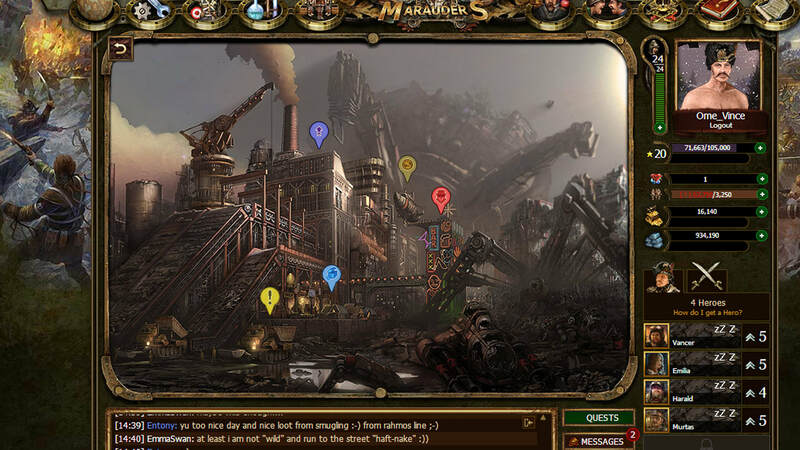 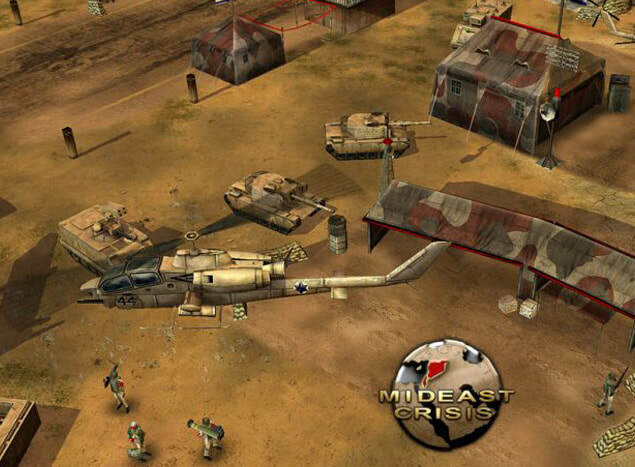 Iron Grip: Marauders was one of the first online tactical war game to deliver spectacular 3D graphics directly in your browser. 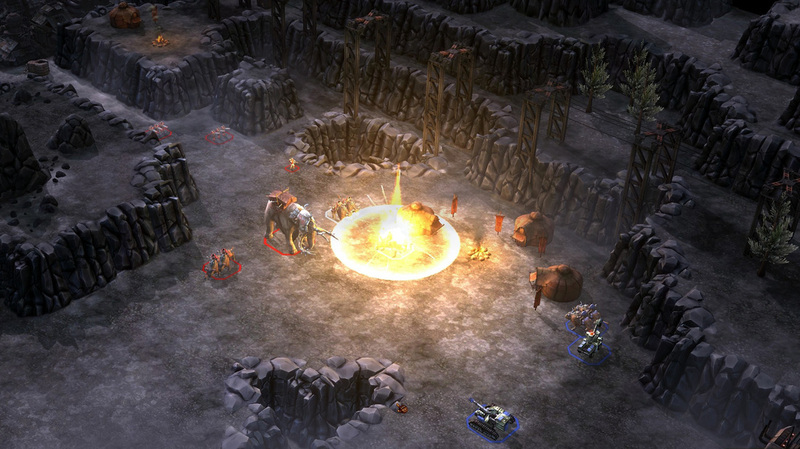 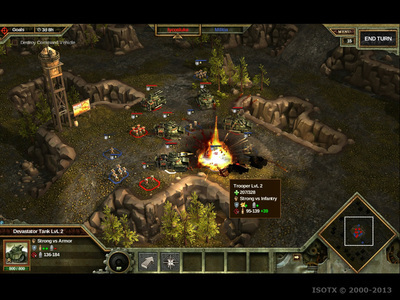 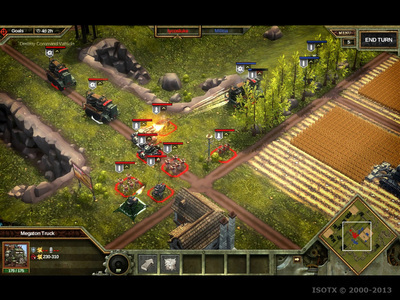 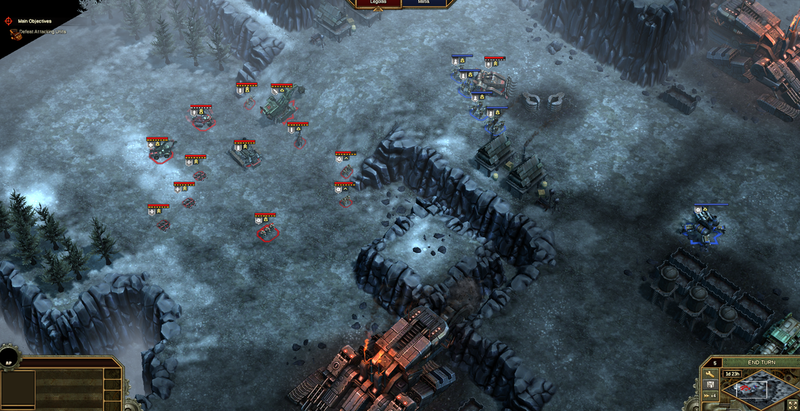 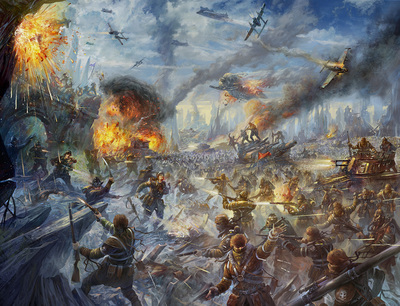 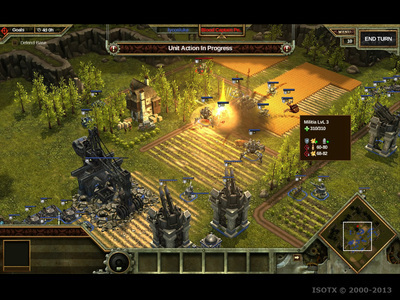 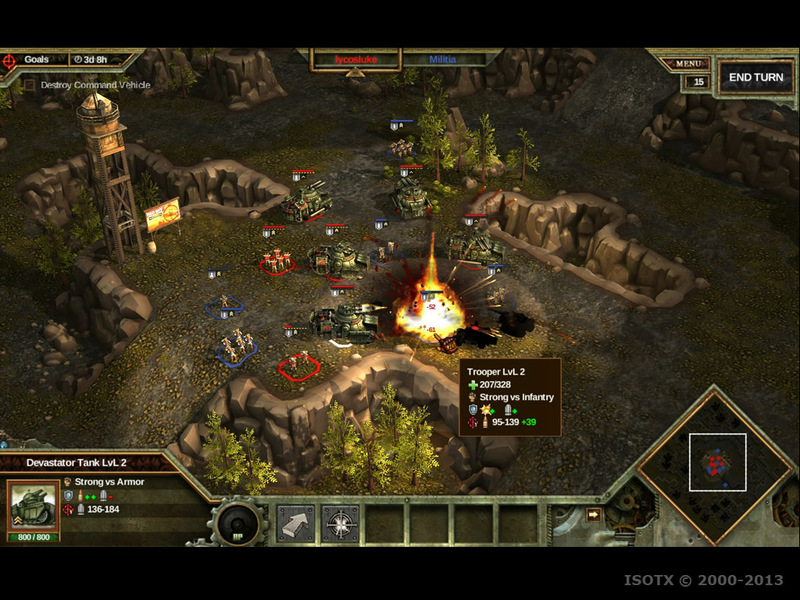 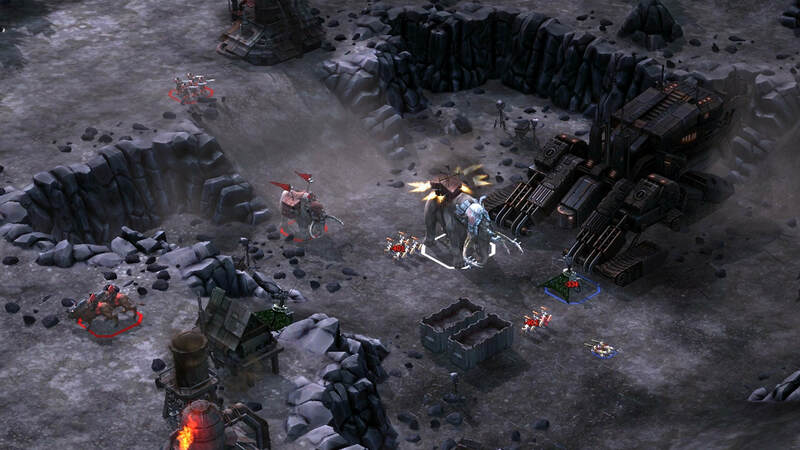 Thanks to Unity software, the game is able to offer advanced strategic planning before switching to turn-based tactical battles in full 3D. 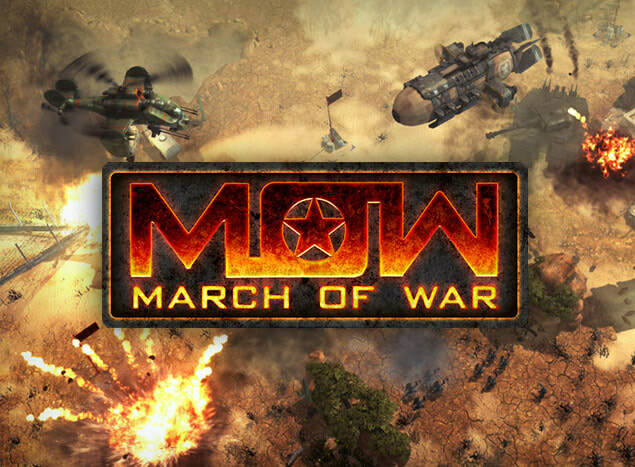 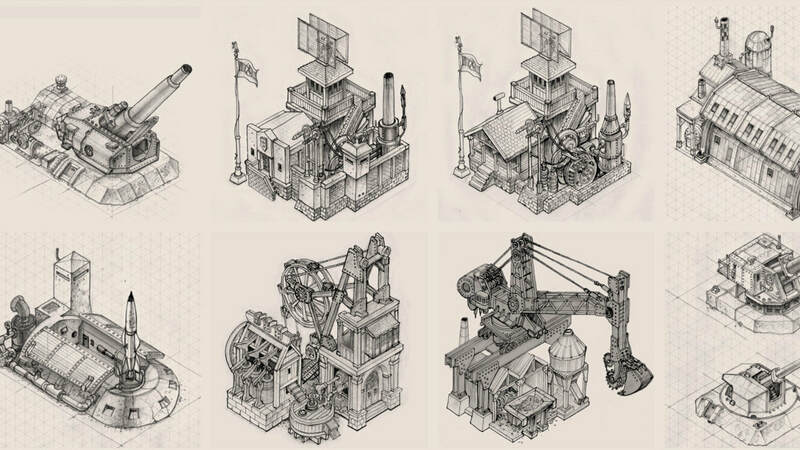 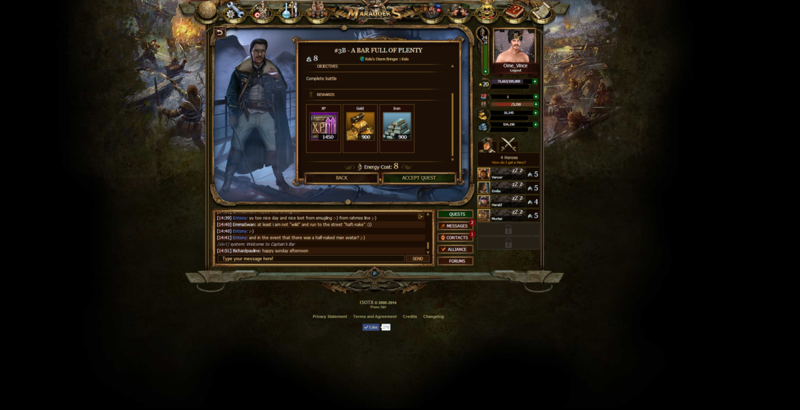 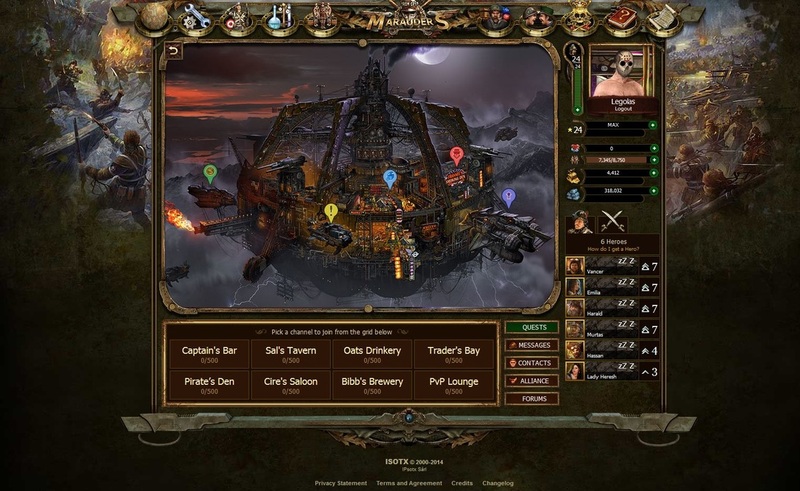 This project won the DGA for Best Online Game, and with hundreds of thousands of players this was ISOTX’s first MMO-game. 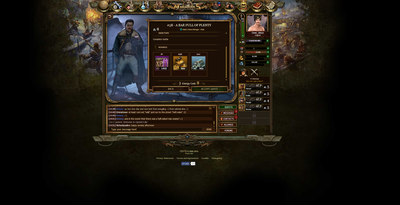 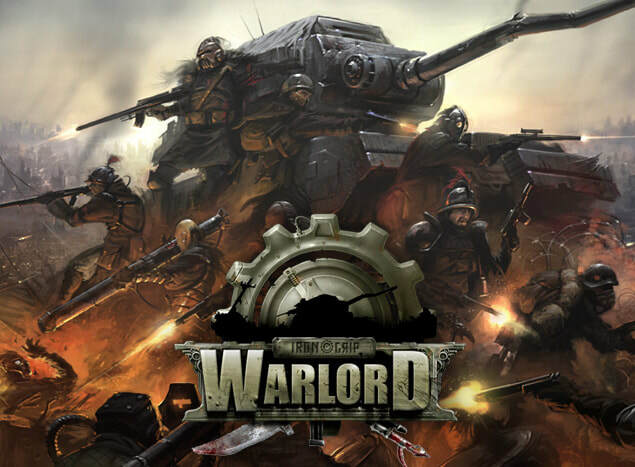 * Distribution: website, Steam, Kongregate, Amazon.